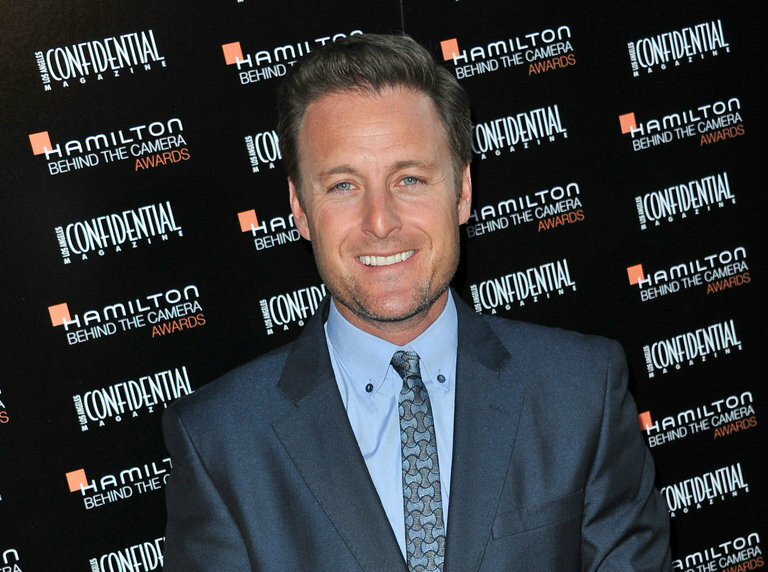 Chris Harrison, the host of “Bachelor in Paradise.” The show will return after an investigation of cast members’ behavior found no wrongdoing. In a surprising twist, the latest season of ABC’s “Bachelor in Paradise” is to resume taping after an investigation into an allegation of sexual misconduct did not turn up evidence of wrongdoing, according to Warner Bros., the studio behind the show. Cast members for the reality show were sent home two weeks ago — a rare occurrence, especially for a series that is part of ABC’s powerful “The Bachelor” empire — following the allegation of sexual misconduct, against a cast member. The temporary hiatus played out in the media for weeks, with tawdry headlines, mounting accusations and near certainty within the industry that this season would never air. Warner Bros., which is part of Time Warner, said through a studio spokesman that the investigation was conducted with a law firm based in Los Angeles, Munger, Tolles & Olson. The “Bachelor in Paradise” roster is made up of former cast members from “The Bachelor” and “The Bachelorette” and takes place in a tropical location where alcohol flows and physical intimacy among participants is encouraged.